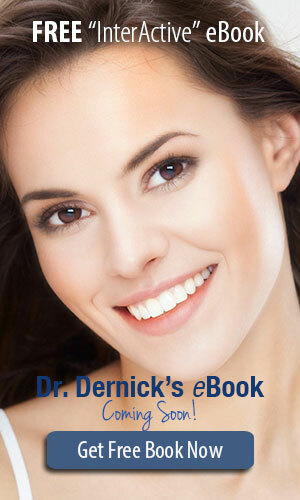 Dr. Dernick had an interest in dentistry beginning in his childhood years. From that time, his desire to serve others by providing dental care continued to grow and he has always maintained that same caring attitude and commitment. 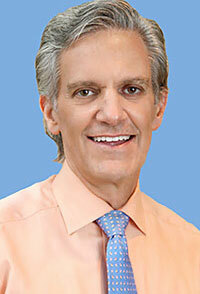 His excellence in pre-dental studies allowed him early acceptance into dental school and graduated from University of Texas Dental Branch at Houston in 1979 with a DDS degree. 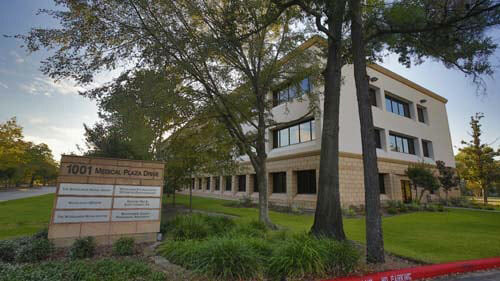 Dr. Dernick was one of the pioneers to The Woodlands, opening his first practice in 1980 and has been regarded by his patients as one of the most caring, qualified, and committed dentists in the area. 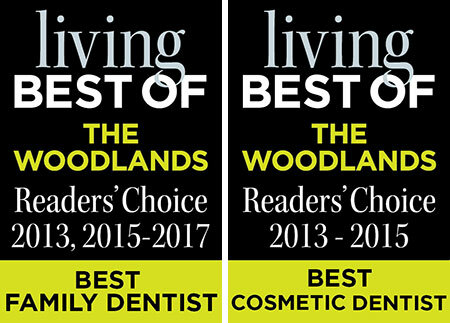 His desire to maintain his skills and be the first in new and innovative dental techniques has credited him and his partners at The Woodlands Dental Group with a reputation of excellence in providing the finest quality of dental care. 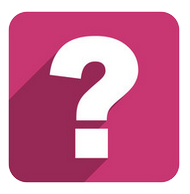 His expertise in general dentistry include a wide range of skills including cosmetic dentistry which has allowed him and his partners more years of cosmetic experience than any other dentists in the area. Since 1979, he has attended a long list of postgraduate courses, which keeps his office current with the cutting edge technology. He is considered a perfectionist among his staff and takes great care in providing the best care possible in a comfortable and professional manner. Dr. Dernick with his wife Chris has raised three children here in The Woodlands and recently celebrated their 30th wedding anniversary. He is very involved in his church and community. His favorite past time will find him playing and studying the game of golf. For the past 12 years, he has been involved in raising funds in promoting junior golf opportunities for youth across the country. His passion for golf at a very young age developed into life-long skills and qualities of a true gentlemen and person of respect and integrity.